The release of our Fijian peacekeepers last year from the Al Nusra rebels in the Golan Heights was possible through our new diplomatic relationships. This was stressed by Minister for Foreign Affairs Ratu Inoke Kubuabola in Parliament yesterday. 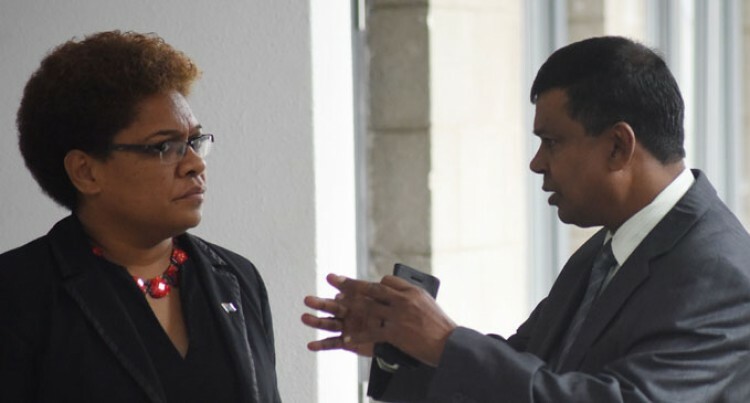 Ratu Inoke was responding to an oral question raised by Government MP Ruveni Nadalo on the impact bilateral engagements has with Fiji. He said: “In 2011 we formalised diplomatic relations with Qatar – it was Qatar that was responsible for the release of our soldiers. Ratu Inoke Kubuabola said that the Government recognises the sovereignty of this country. He further stated that the New Zealand Prime Minister John Key was also interested in visiting Fiji later this year.